Froehlich's Farm, now fourth generation owned and operated, has been serving Bucks County since 1942. We are a seasonal farm and garden business, operating from March through December. In the spring we have a wonderful selection of annuals, perennials, shrubs, trees, hanging baskets, planters, herbs, vegetable and fruit plants, and much more! In the fall we host a fall festival, a pick your own pumpkin patch, and a great selection of fall decor. For the winter season we have fresh cut Christmas trees, custom decorated wreaths, a gift shop, and more. 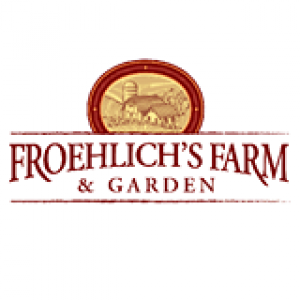 At Froehlich's Farm, we are committed to helping you create the perfect garden and living spaces for your home. 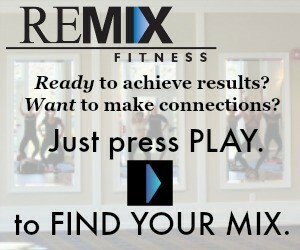 Stop in, experience the fresh experience we have to offer, and become part of the family tradition today.